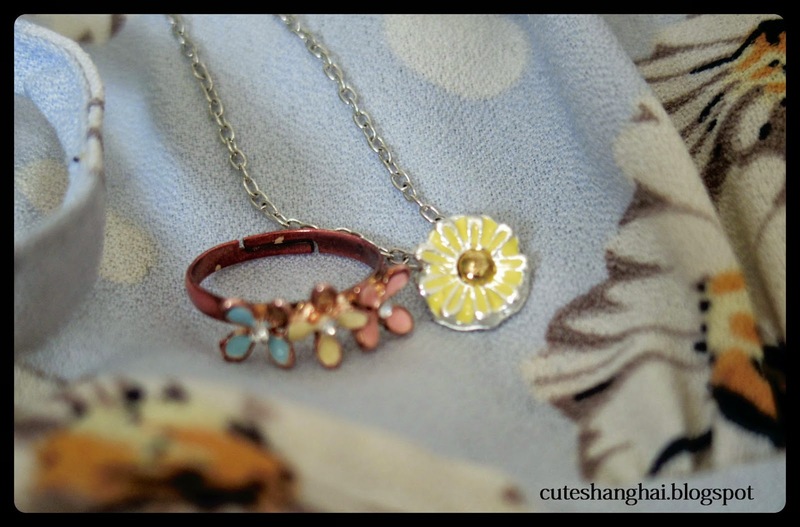 Cute Shanghai: OOTD: A cute look for cheap! *I'm actually wearing a different cardigan than the one in the above photo since my shoes are a peachy pink and matched better with this one. You can recreate this look easily! 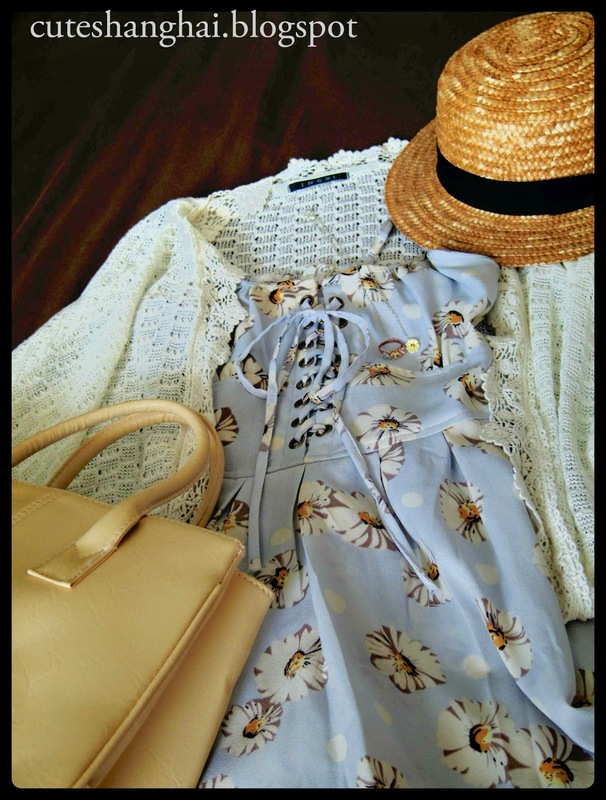 I purchased all the items (expect for the hat) from taobao or at the cheap market. Below you'll find the links to all the items. 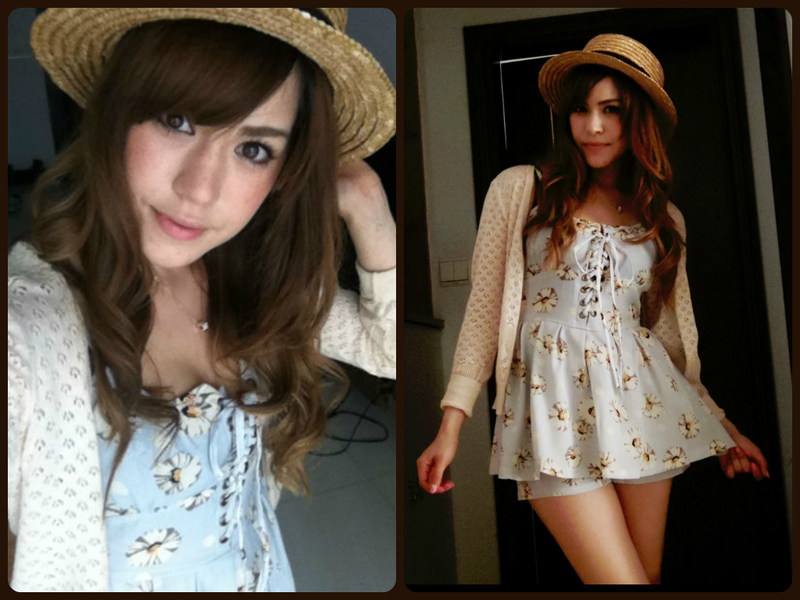 Please note the romper and hat were not purchased on taobao, but I found shops that sell the same items. If you want to know about the quality of any of the other items, let me know in the comments.